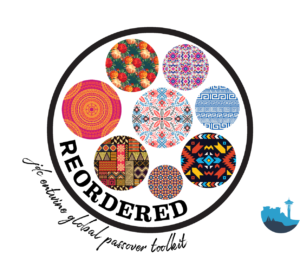 ReOrdered is the Entwine spin on Passover: a dive into the global and interconnected Jewish world through the timeless themes of freedom and storytelling. 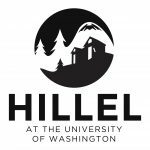 You will eat, toast, listen, and dream your way through the global Jewish world as you uncover the stories of communities and share your own. We will have K4P (Kosher for Passover) food provided by the new Kosher food truck, Kogo, and enjoying each other's company! RSVP by April 22nd to confirm your spot!